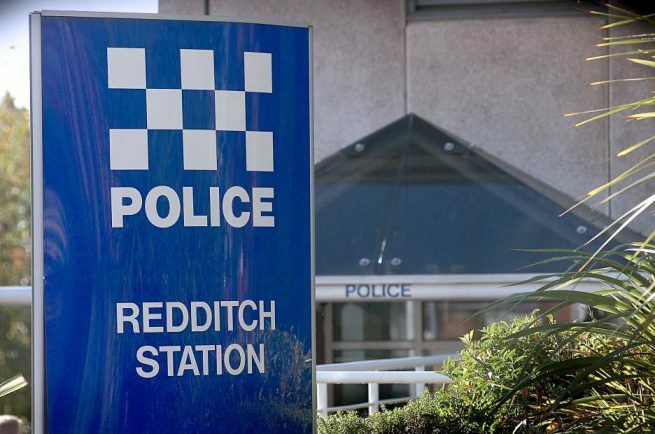 POLICE in Redditch want to speak to the owner of the black labrador after a 53-year-old woman was bitten by a dog while walking in Yvonne Road. The woman, who was going towards Campten and Chandlers Road at around 3pm on Wednesday September 12, suffered minor injuries to her left thigh. The owner is described as a woman in her 30s, around 5ft 6inches tall, of a large build with light brown shoulder length hair. Redditch Police Officer Martyn Dudley, said: “We’re keen to hear from anyone who can help us to identify the owner of the dog. Anyone who witnessed the incident or has information that could help police with their enquiries can call 101 and quote incident 501 of 12 September 018.